As we travel, explore, and grow we have begun collaborations with brands of all kinds. We are selective about the companies we team up with, well, because space is limited in our life and we always want to remain authentic to who we are and what we deem we need in our life! We are always willing to meet other businesses that are interested in how we live and listen to how they could help improve our way of living, so please feel free to reach out to us if you think we would hit it off! Humless is an amazing solar business who has really taken the time to show us the ropes to our new solar capabilities. We have their Home 1.5 System paired with a great foldable solar panel setup. We couldn't be happier to work with such an awesome company! Well, everyone has heard of a Dyson before, so no need to explain their company. We were shocked to receive an email from Dyson, but we were all ears, and we are so grateful to work with them! We have altered the way we clean in a tiny space with their v10 Cyclone. We never thought we'd switch over from the broom people that we have always been, but here we are! Epic Wipes are creating some amazing full towel sized "shower on-the-go" wipes. We were so excited to try these out and we were NOT disappointed! They smell SO good! We used them on ourselves & our dogs, and can't wait to try more of their products. We teamed up with Progressive Insurance for #TheRoadToFirefly! We had the opportunity to share some of our knowledge from road life in an RV to some other worldly travelers, and travel to a music festival! Smart Life Innovations LLC is owned and operated by Danielle's mom! You might be asking why a smart house company would collab with an RV, and its as simple as making a smart RV! From the LED recessed lighting, to the touch screen dimmers, to the remote controlled automatic shades with have installed in the RV! They can do it all! My Joy Tribe reached out to several months ago, seeing if we would be interested in a collab where donations to a charity of our choice was involved. We jumped at the opportunity to be apart of such a positive family company. Use our promo code: SLOWCARFASTHOME for 15% your order, and 10% of the profit will go to the Pender County Animal Shelter (where we rescued Trip & Missy) Check the out below! 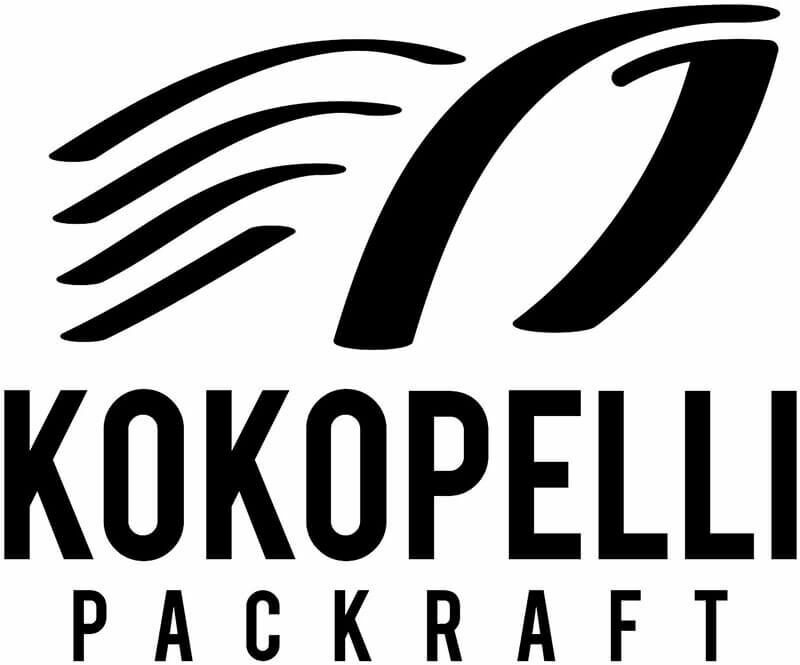 Kokopelli Packrafts are based out of Denver, CO and make super lightweight inflatable rafts for rapids, rivers, lakes, ocean, you name it! The lightweight and size factor played a BIG toll on wanting to work with them, and we are loving being able to get out on the water! More posts to come about the rafts! We finally found bikes that can fit INSIDE our tiny RV! We went on a tour down Hwy 101 from Astoria, OR to Santa Cruz, CA sightseeing on the Vika+ Blix e-Bikes. Can’t imagine exploring those views without the ability to zoom away from the RV with such ease! Traveling full-time means we are constantly looking for the next place to stay. Harvest Hosts is one of the coolest alternative ways of planning a cross country trip. There are over 300+ farms, breweries, vineyards, museums, etc that allow you to camp at their properties as a Harvest Host member! Click the link below for 10% off your membership! You can reach us by email or on our instagram for brand collaborations!